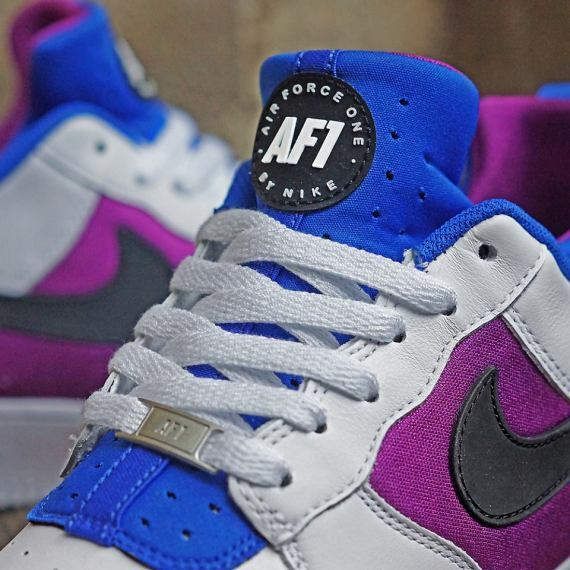 Following the success of the Air Force 1 ‘Mowabb’, Nike has adorned a second Air Force 1 with characteristics from yet another historic Nike model. 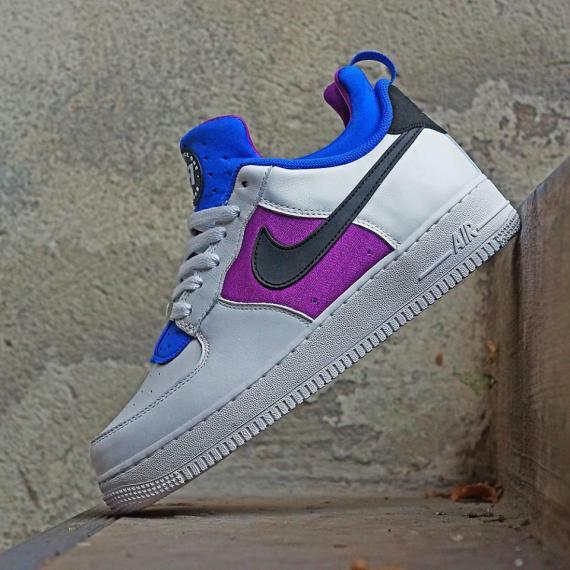 The Nike Air Force 1 Low CMFT ‘Huarache’ is an Air Force 1 fused with the classic Nike Air Flight Huarache, yielding a comfortable and great looking hybrid shoe. 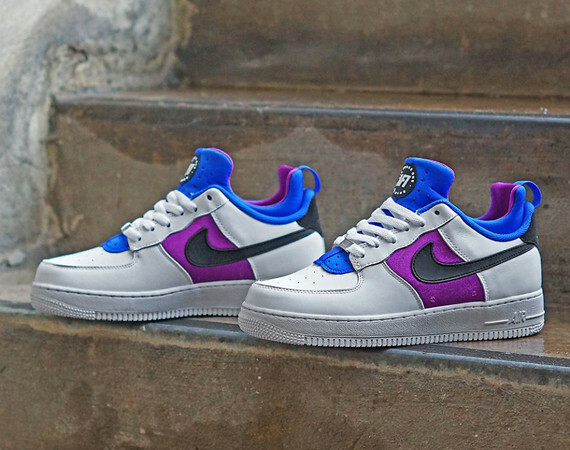 The tongue patch replaces the usual Huarache branding with Air Force One for a great touch and the side panels get a neoprene treatment like the Huarache. All in all, the shoe looks rather interesting, and definitely something to check out in person. There is no Stateside release date available yet, but we’ll keep you in the loop if one surfaces. 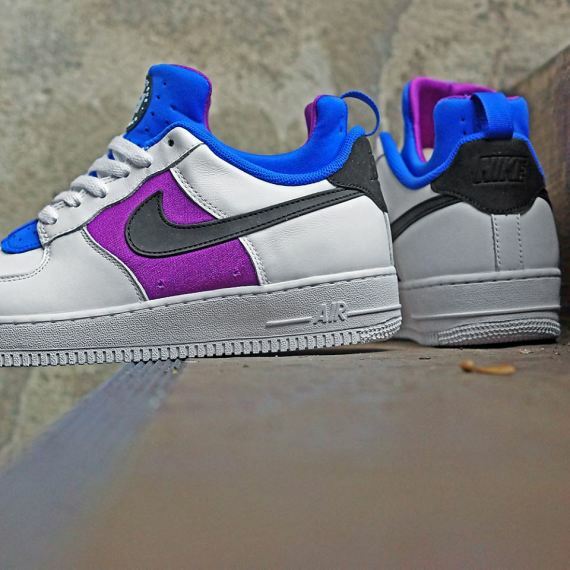 Thoughts on the Nike Air Force 1 Low CMFT ‘Huarache’? Share them in the comments below.